This support group meets monthly and provides education, resources, emotional comfort and information on rehabilitation. To sign up to attend or for more information, please call the stroke coordinator at 951-290-4181. Times, days and location may vary please call to confirm before you attend. 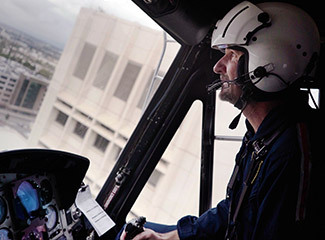 Watch real stories from Loma Linda during a new season of the Emmy award-winning documentary series Life on the Line. Tune in Wednesdays at 7 p.m.